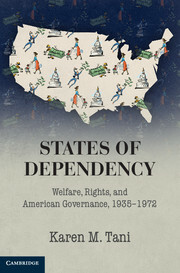 This week, H-Net posted a review of Chanelle N. Rose's The Struggle for Black Freedom in Miami: Civil Rights and America's Tourist Paradise, 1896-1968 (Louisiana State University Press). "Rose has complicated the clichéd racial binary of activists in Miami’s long civil rights movement during the same period, 1896 to 1968. 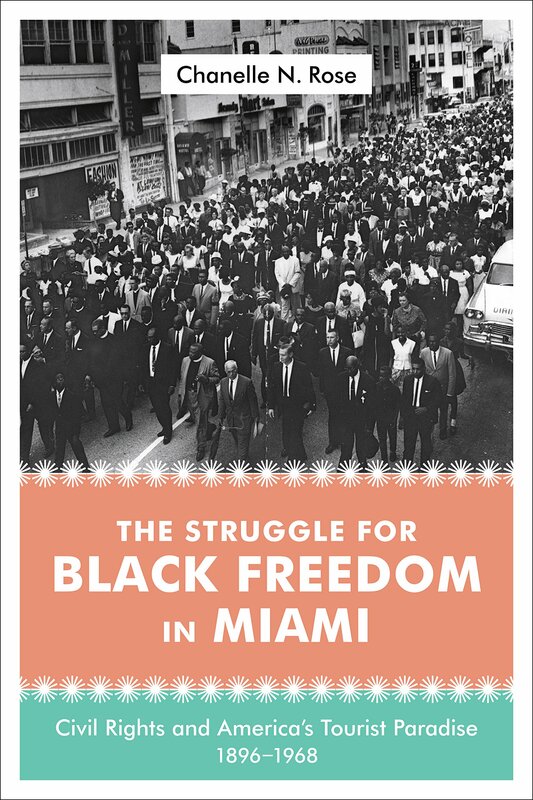 The Struggle for Black Freedom in Miami is an exceptional history in at least two respects: for bestowing on black activists the full range of political tactics, and for using Miami as a case study to demonstrate how race relations have been both supported and undermined by a tri-ethnic border city dependent upon a tourist economy. On this note, Rose’s chapters on the intersections between the black liberation struggle and the postwar Latinization of Miami will make valuable reading for any graduate seminar." Also on the subject of civil rights is an H-Net review of Aram Goudsouzian's Down to the Crossroads: Civil Rights, Black Power, and the Meredith March against Fear (Farrar, Straus, & Giroux). 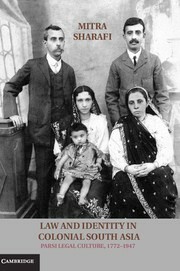 And even more civil rights history is on HNN, with a review of Kristen Green's Something Must Be Done About Prince Edward County: A Family, a Virginia Town, a Civil Rights Battle (Harper). 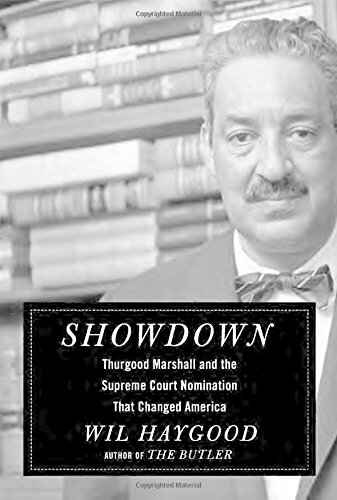 Another review of Will Haygood's Showdown: Thurgood Marshall and the Supreme Court Nomination That Changed America (Knopf) is publish in the Los Angeles Times. 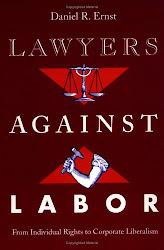 "Haygood wisely avoids getting mired in legal jargon in a richly textured account that brings to life the political and cultural stakes involved in this confirmation fight. He does so by juxtaposing the drama of the Senate hearings with Marshall's travails as the NAACP's chief counselor. 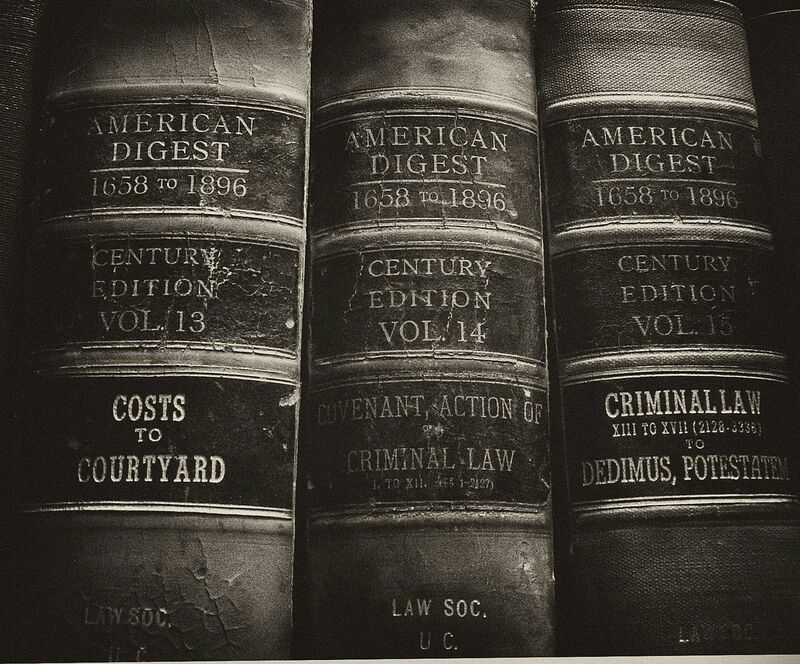 Stories of wrongly accused African Americans whom Marshall freed and civil rights workers whose killers he was unable to bring to justice reveal the elation and despair Marshall endured in serving as his people's go-to lawyer." New Books in History talks with David Sehat about The Jefferson Rule: How the Founding Fathers Became Infallible and Our Politics Inflexible (Simon and Schuster). They also interview Gregory E. O'Malley about Final Passages: The Intercolonial Slave Trade of British America, 1619-1807 (UNC Press).